Legal Theory and Legal History: A Neglected Dialogue? Apart from some notable exceptions, much of contemporary legal theory is uninformed by history, including legal history. This is deeply regrettable, for legal theories may be vastly improved by being informed, and perhaps more importantly, challenged by historical contexts. Theories of law, one might say, are better if they are forged at the coal-face of historical research. Similarly, one could argue that legal histories are better when they draw on, and themselves contribute to, the conceptual resources of legal theory. Somewhat more radically, if one agrees law does not have a nature, but a culture, then one must account for how the culture of law changes, and has changed, over time. This, by necessity, demands a historically-informed methodology. Similarly, the problem of change is an unavoidable one in legal theory, whether that be change in legal regimes or changes in certain areas of the law – here, again, the resources of history, including the philosophy of history, are invaluable. Putting things a little more colourfully, one could say that legal ideas cannot but be understood historically. 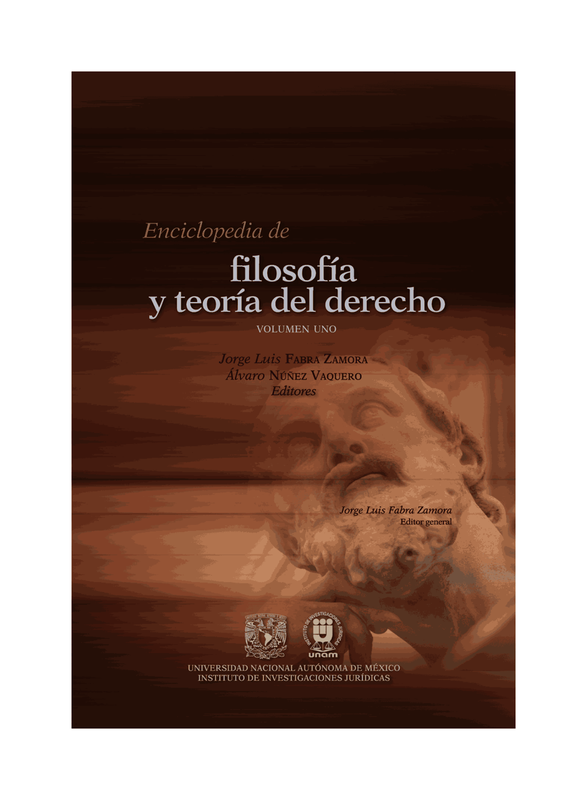 Further, legal theory has, of course, its own history: legal theories are not disconnected islands, but rather interventions in a long series of dialogues and polylogues amongst theorists. As many have observed, and described, legal theory’s history needs to be informed not only by such dialogues and polylogues amongst theorists, but also by awareness of the theorist’s immersion in political, economic and other conditions of his or her time and place – there, once more, a serious engagement with history is important. This conference - the annual conference of the UK Branch of the IVR - is designed to bring together legal theorists and legal historians (including historians of legal theory and political thought) in an attempt to facilitate and encourage dialogue between the two disciplines. A call for papers is issued for the open paper sessions. A group of selectors from the Legal Theory and Legal History Group at Queen Mary will select papers based on abstracts. Abstracts are to be no longer than one A4 page, and should include the name and affiliation of the author(s). Strong preference will be given to papers related to the theme, broadly construed. However, papers may be submitted on any aspect of legal and social philosophy. Abstracts should be emailed to m.delmar@qmul.ac.uk by 1 October 2012. The attendance fee is £20 for academics and £10 for students, which will also constitute membership to the UK IVR for 2013. The conference is organised by the Legal Theory and Legal History Research Group at Queen Mary, University of London. The Group is convened by Professor Michael Lobban and Dr Maksymilian Del Mar. Dr Del Mar is the Convenor of the UK IVR, and can be contacted directly by email: m.delmar@qmul.ac.uk.